DUE TO ROAD CONDITIONS. . .
VapeZone is closed right now. VapeZone ~ UNIQUE TRADE-IN: 15% OFF SALE IS BACK!! ​IF IT’S TOO GOOD TO BE TRUE ~ VapeZone HAS MADE IT TRUE!! 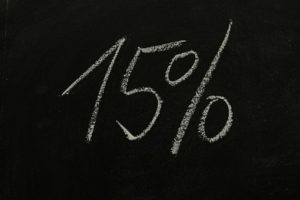 15% OFF ~ UNIQUE TRADE-IN SALE! Purchase ANYTHING In Our Store At 15% OFF! NO LIMIT ON THE TRADE-INS YOU BRING!